Check out popular bridal trends for the ongoing monsoon season! Monsoon weddings can be beautiful, but any bride who has had runny makeup because of unexpected showers can tell you that they can be a nightmare too. But not to worry, you have us on your side. We’ve got some of the best tips for the monsoon bride to ensure that your makeup looks flawless no matter rain or shine. 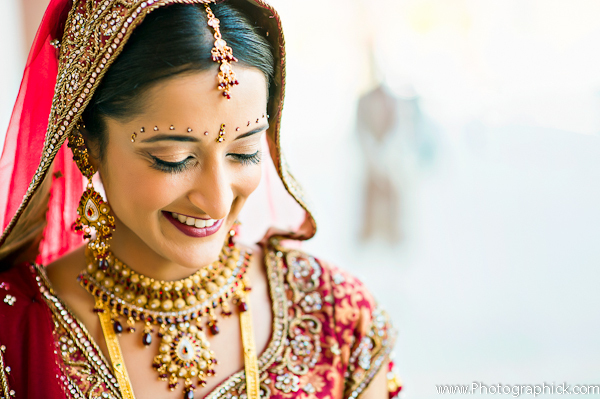 Read on to find out how to keep your make up intact all through your monsoon wedding. We cannot emphasize how important this step is. Your skin may be looking oily during the rainy season or your pores may be highly visible. 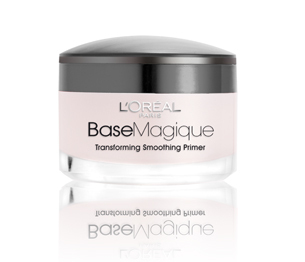 To counteract all these problems and keep your makeup up to the mark, make sure you use a good quality primer underneath. This will help create the perfect base for all the layers of makeup on top and give your skin a smooth and stunning finish. You don’t want to use oil based foundations in the monsoon as they may tend to become heavy on the skin and may start to melt off. 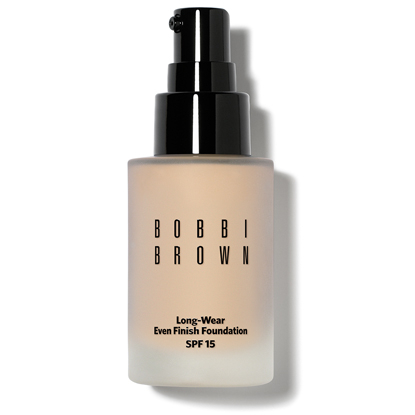 Water based foundations easily absorb and look light and natural on the skin. So it is best to find a good water based foundation that will give you a natural glow while also deftly covering any imperfections. Matte lipsticks last longer, and let’s face it, they look stunning in this season. 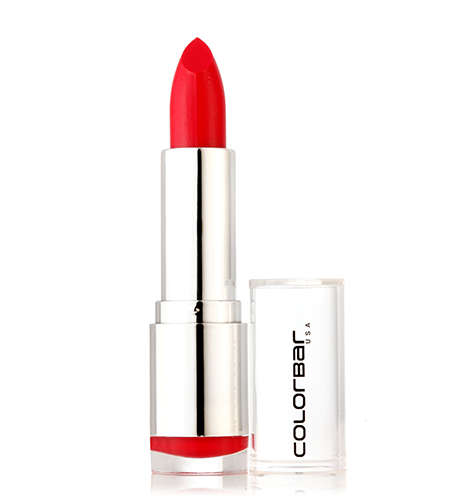 So skip all that gloss and go for a bright or bold matte lipstick that will give you a picture perfect pout that won’t need constant touch ups throughout the different ceremonies that come along with a wedding. Monsoons mean lots of moisture and infections. You don’t want your hands and feet to look dry, chapped or infected on your big day. So make sure you give them all the tender love and care they need. 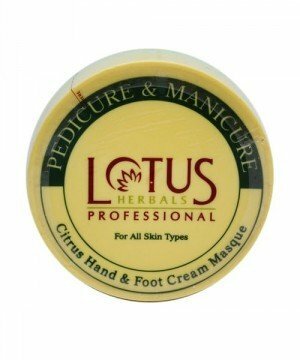 Opt for a luxurious and hydrating hand and foot cream that will maintain the health between your fingers and toes and keep the skin feeling soft and smooth. We don’t need to explain this; after all who would want eye liner and mascara running down their face in the middle of the pheras. Good quality, waterproof makeup is essential for a monsoon bride. Once you have that in your kitty, you can enjoy your big day without any worry about streaks of liner ruining your photos. Avoid using cream based products and opt for oil absorbing powder based makeup instead and then use a good setting spray to ensure the makeup stays longer. 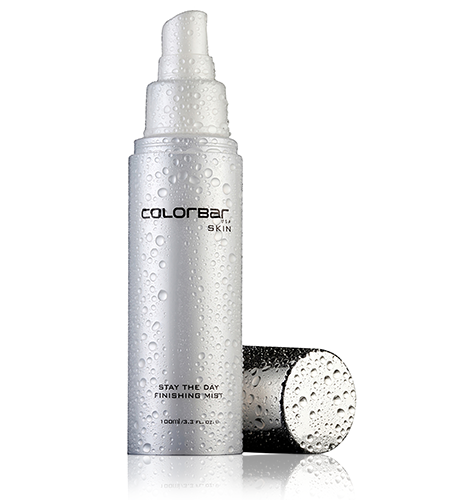 This will help refresh you, keep the skin looking hydrated and prevent the makeup from wearing off throughout the day.